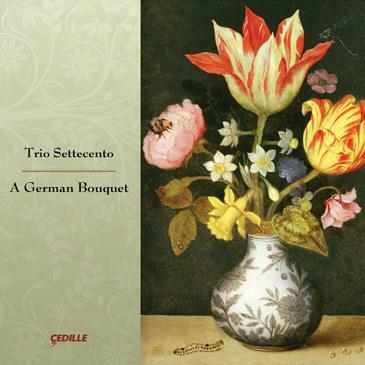 Trio Settecento’s An English Fancy is the fourth and last album in our series surveying 17th and 18th Century music from different European regions. 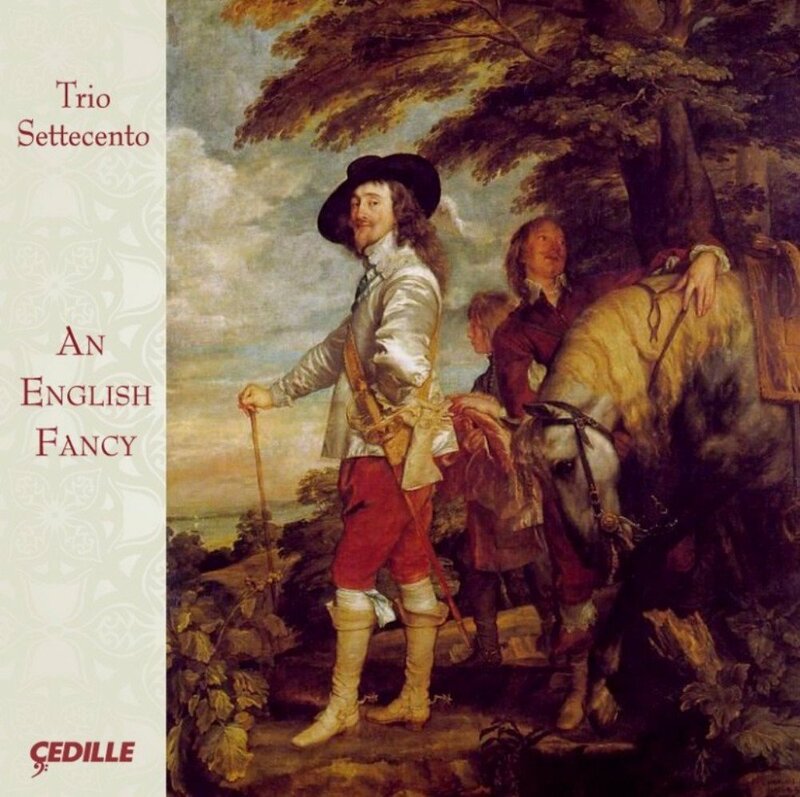 Trio Settecento’s An English Fancy is the fourth and last album in our series surveying 17th and 18th Century music from different European regions. Throughout these CDs (previous discs in this series are: An Italian Sojourn, A German Bouquet, and A French Soirée, respectively), we have chosen instruments that are historically informed to best capture the spirit of the compositions. John Mark Rozendaal’s bowed bass instruments have included a baroque violoncello, a six-string viola da gamba, and a seven-string basse de viole. David Schrader has used a variety of keyboard instruments: single and double manual harpsichords and a positiv organ. Until now, however, I have played only on my baroque violin (Nicola Gagliano, 1770, in original, unaltered condition). For An English Fancy, I play on a modern replica of a renaissance violin. Just as the construction and setup of the baroque violin differs significantly from that of the modern violin, the violin in its earliest form is quite distinct from the same instrument in the later High Baroque era. The neck and fingerboard are shorter, the bass bar and sound post are thinner, and all four strings are made of raw gut. Needless to say, the renaissance violin has a special voice, easily distinguishable from its successors. But that is just the beginning. Not only are the baroque and modern violin (or violoncello) very different equipment, their use demands very different technique from both the right and left arms and hands. Many excellent modern violinists have had the experience of being “all thumbs” when first attempting to wield a baroque violin. Similarly, skill on the baroque violin does not guarantee easy competency on the renaissance violin. The renaissance violin is held on the arm and supported by the left hand. The left wrist must be bent backwards, a position considered a terrible bad habit in later styles of violin playing! Second and third position notes are reached by changing the angle of the fingers’ joints instead of by shifting. My first few weeks attempting to find notes on the renaissance violin were the most out-of-tune I have played since my first Suzuki lessons at age three! 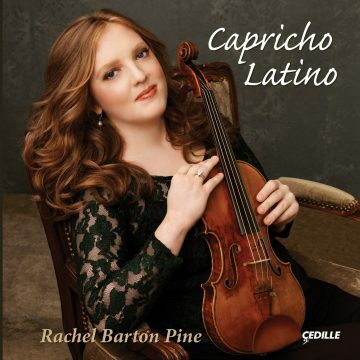 So why not make things easier by holding the renaissance violin on the shoulder? First of all, the arm-held position is not inherently any more difficult than the shoulder-held position. In fact, the latter is less natural to our bodies; we feel more comfortable only because it is more familiar. Second and more important, the bow arm’s relationship to the body is radically different when the violin is lower. Rather than being lifted up, which creates tension and dissipation, the arm swings freely, using gravity to great effect in dance tunes and music derived therefrom. Thus, while the sound of a renaissance violin played on the shoulder certainly won’t be mistaken for a baroque violin, its tonal capabilities will only be fully realized when properly played on the arm. As a woman, I confess that I have enjoyed an additional benefit to playing the renaissance violin: I can finally wear a necklace and dangling earrings while performing! Special thanks goes to David Douglass for helping me realize that playing Byrd and Butler on a baroque violin is just as historically uninformed as playing Bach and Buxtehude on a modern violin. 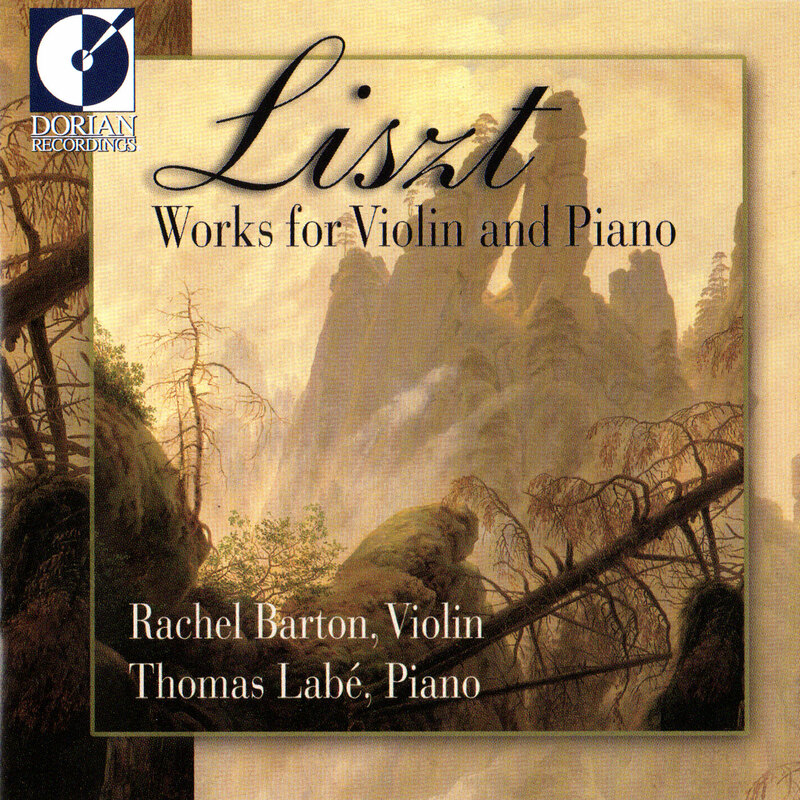 I am very grateful for David’s mentorship and generosity in helping me learn how to play the renaissance violin, inviting me to perform on it with him, and loaning me one of his instruments for this recording. For further discussion of the violin in its earliest incarnation, please see David’s articles: “The Violin” in A Performer’s Guide to Renaissance Music (Jeffrey T. Kite- Powell, ed., Indiana University Press) and “The Violin: Technique and Style” in A Performer’s Guide to Seventeenth-Century Music (Stewart Carter, ed. Indiana University Press). 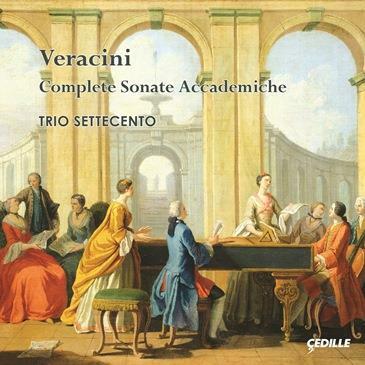 What’s next for Trio Settecento? We have lots of plans and ideas, including complete sets of sonatas by single composers and collaborations with guest artists. I hope that you will enjoy this album and those to follow. Meanwhile, if we are not performing in your town, you can always see us in concert by visiting YouTube.com/TrioSettecento.